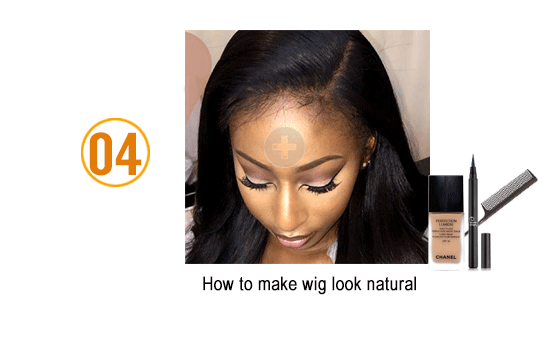 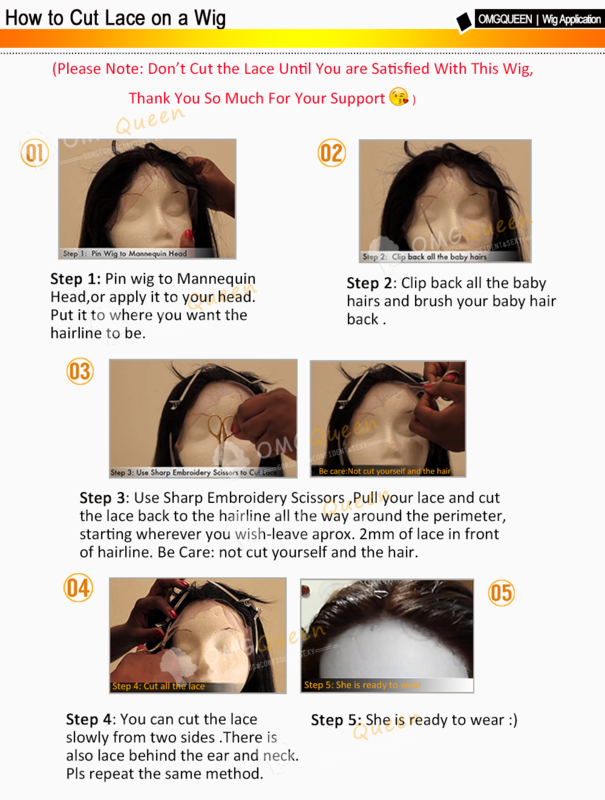 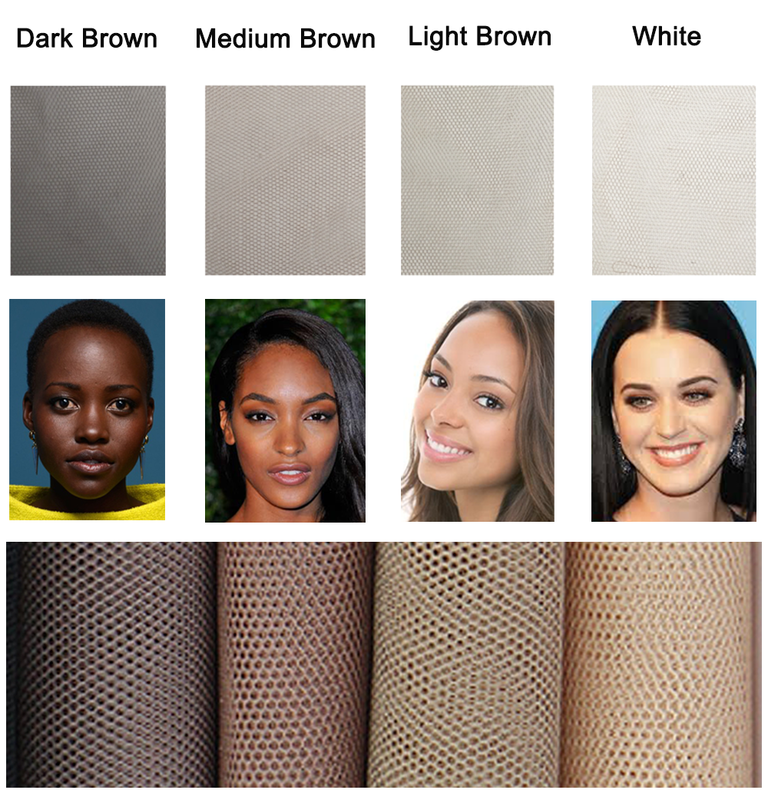 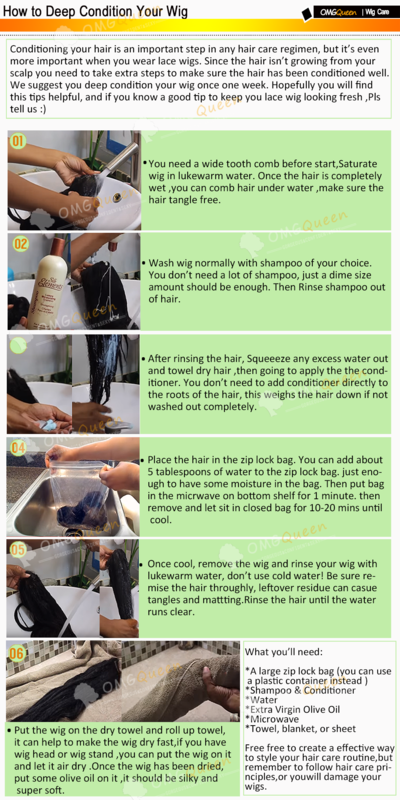 OMGQUEEN 360 wig is a new product, Many customers inquiry if we can sew in the bundles with 360 Lace frontal into a wig, so we create this Product!! 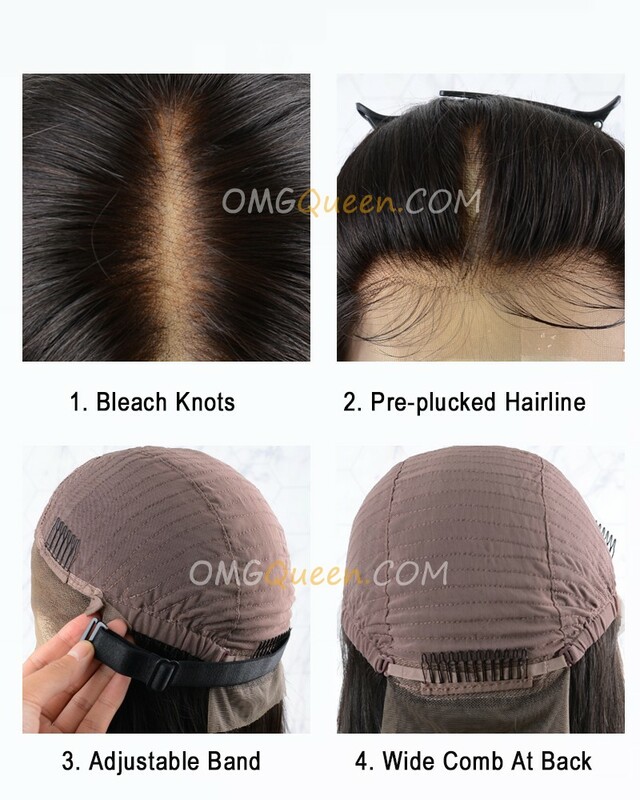 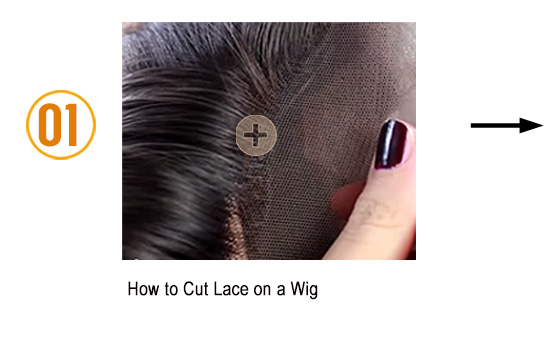 The wig cap is lace all-around and top are machine wefts. 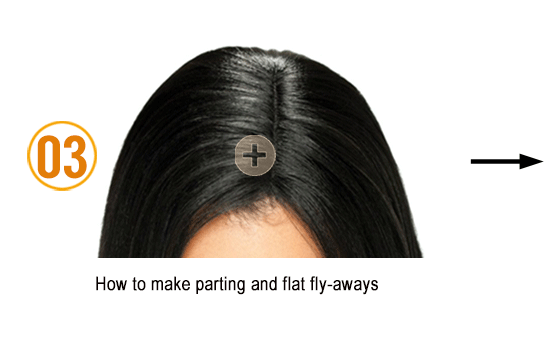 It has 4inches parting space at front and 2inches lace at back. 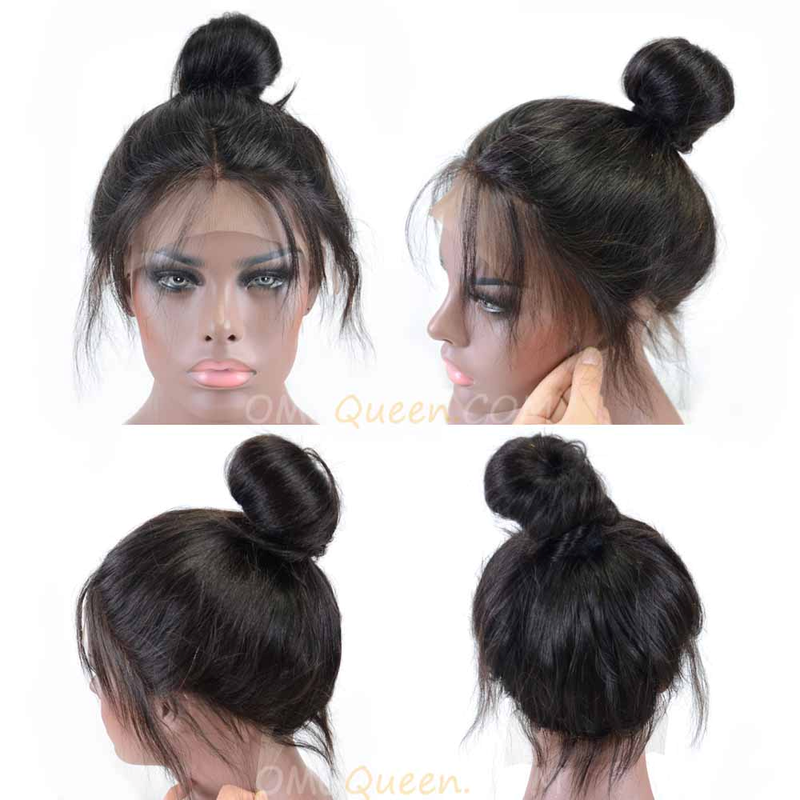 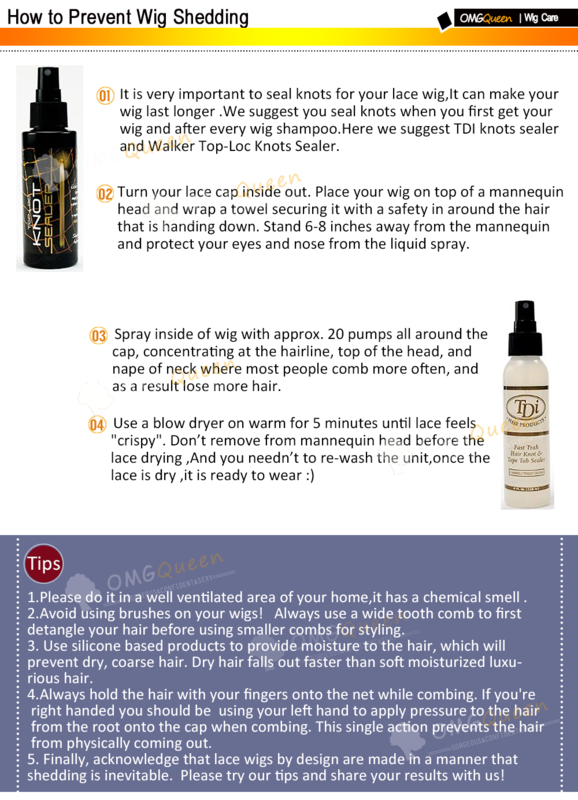 You can do high ponytail and updo, No worry about your edges showing or your tracks being exposed!! 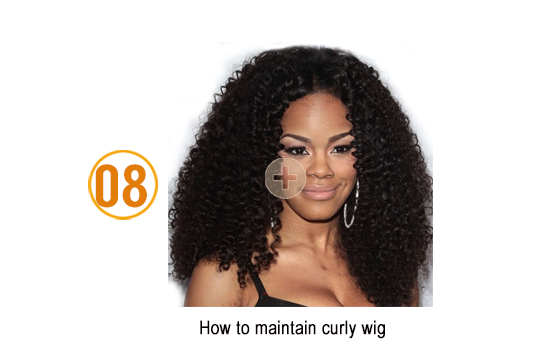 This wig is really full and can give you the most natural looking!! 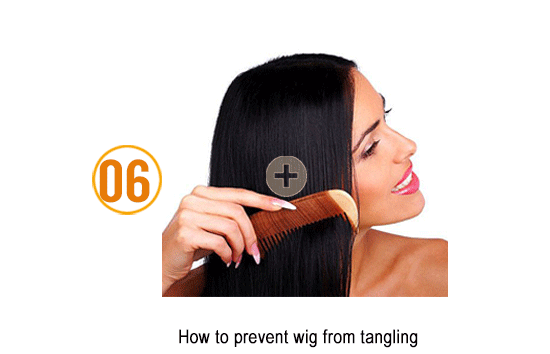 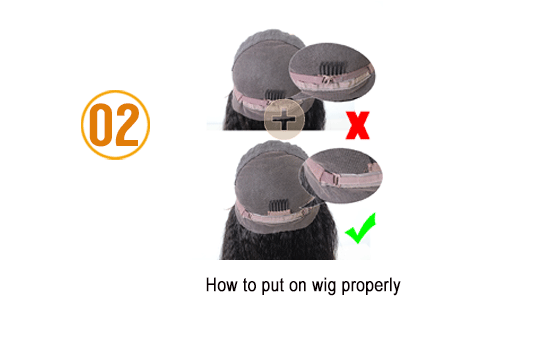 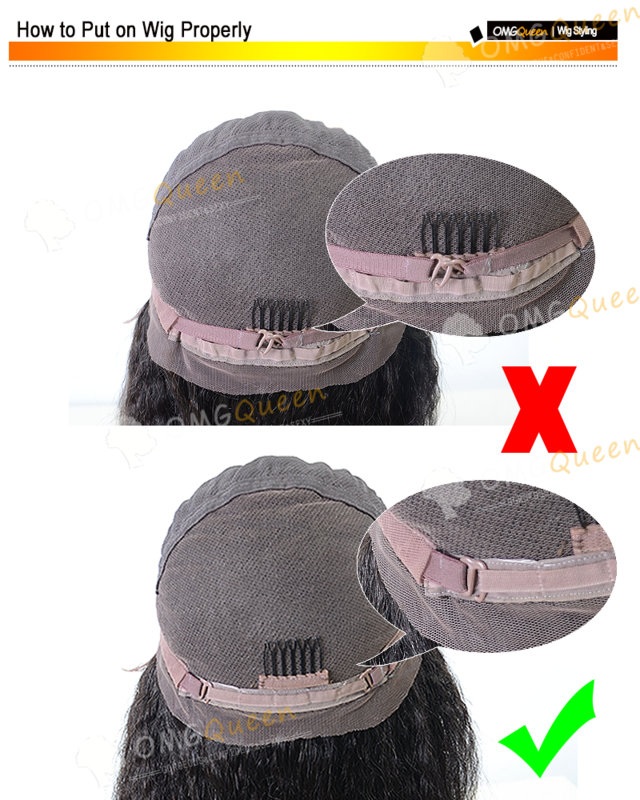 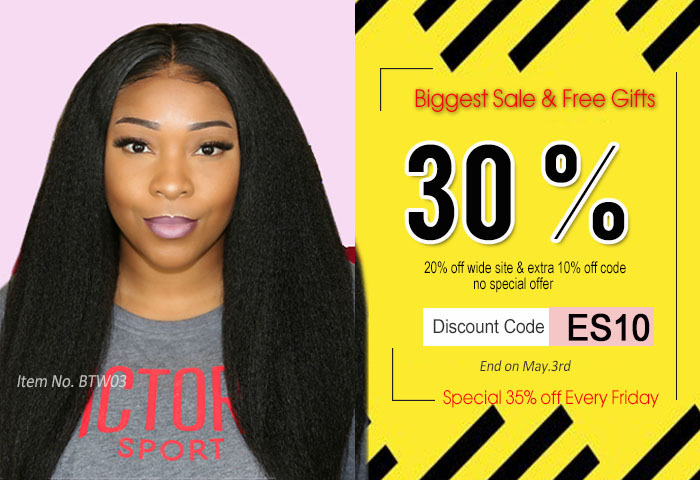 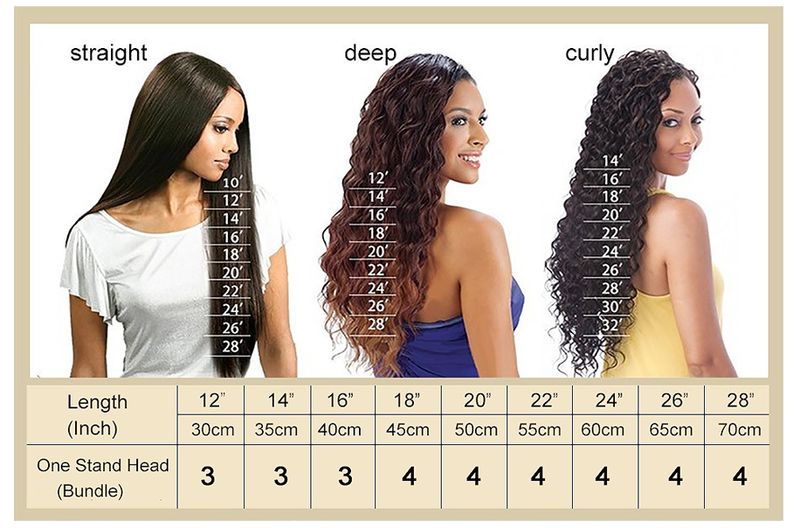 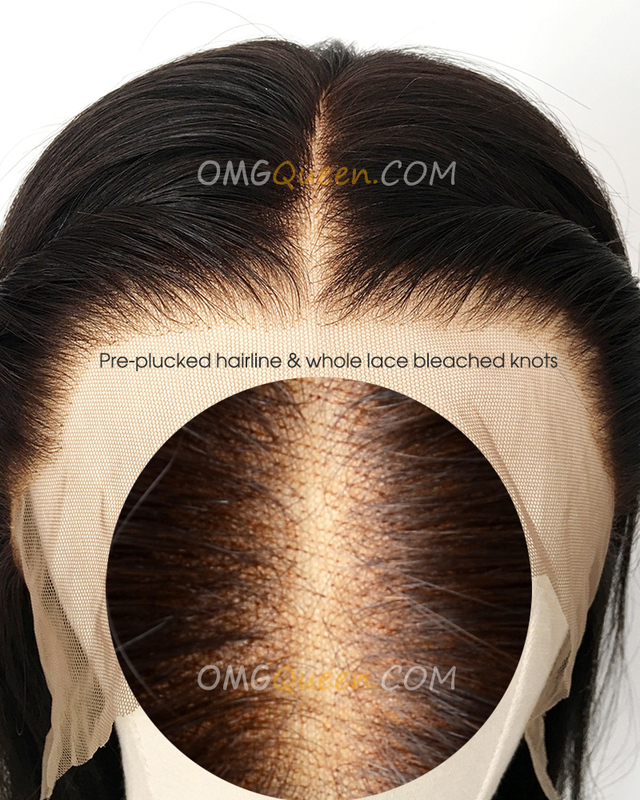 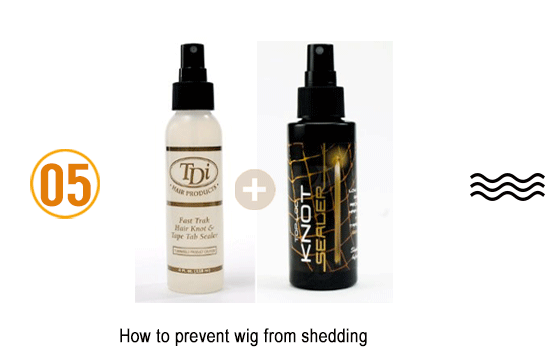 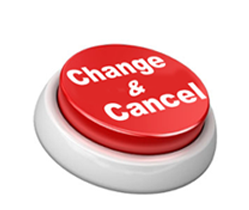 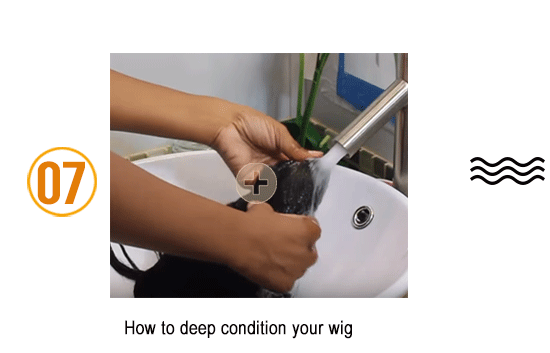 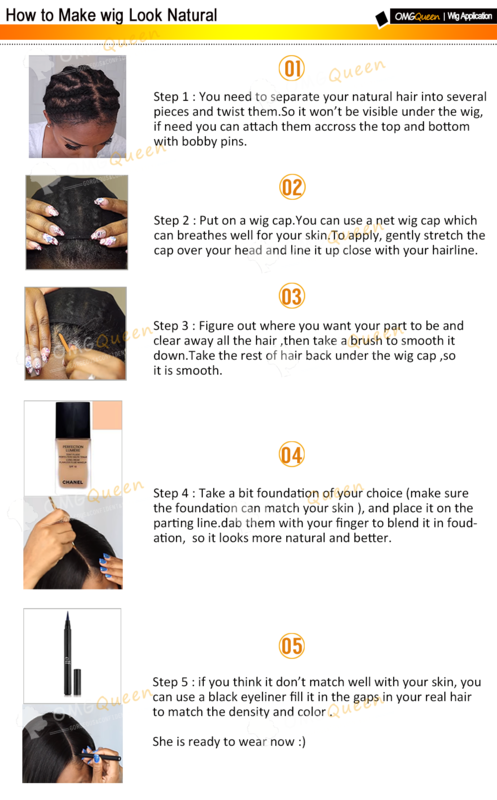 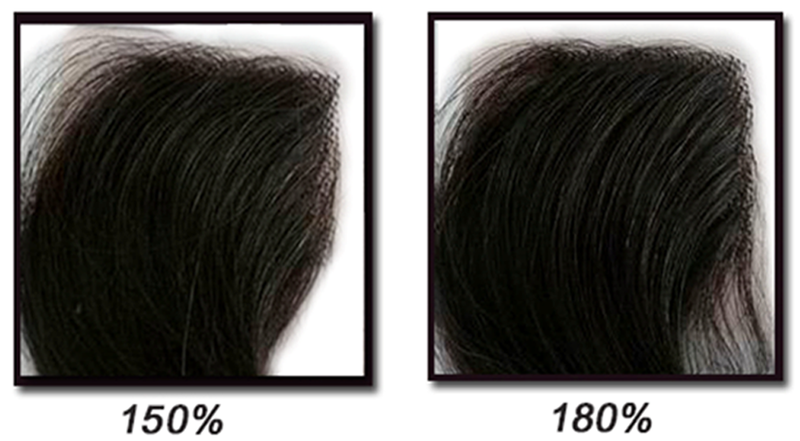 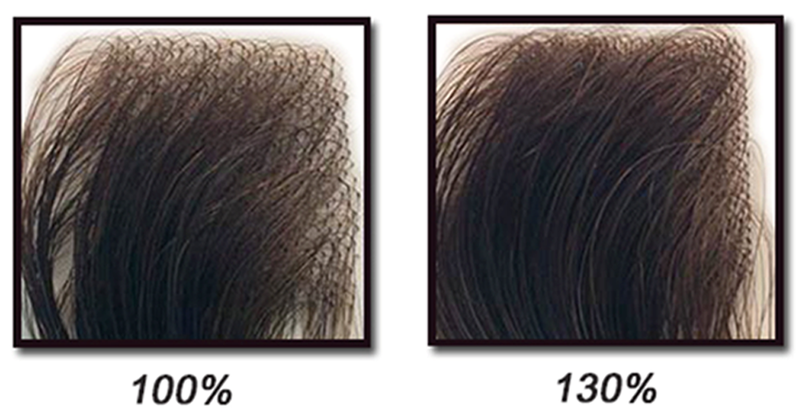 Pls note: We are improving our 360 lace wigs cap, removing the top combs on the wig. 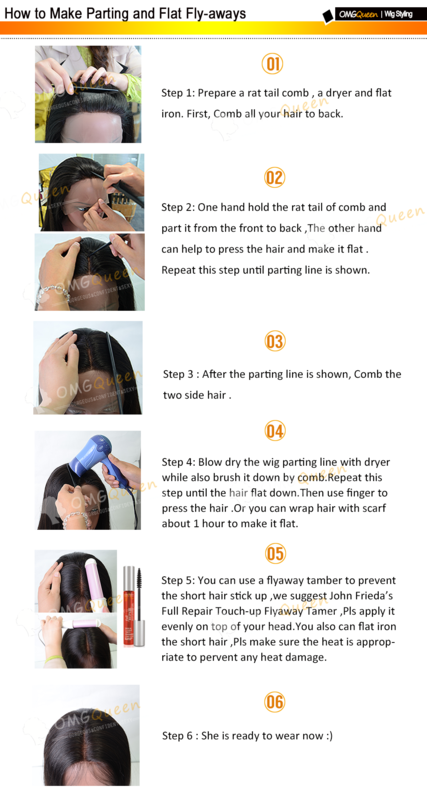 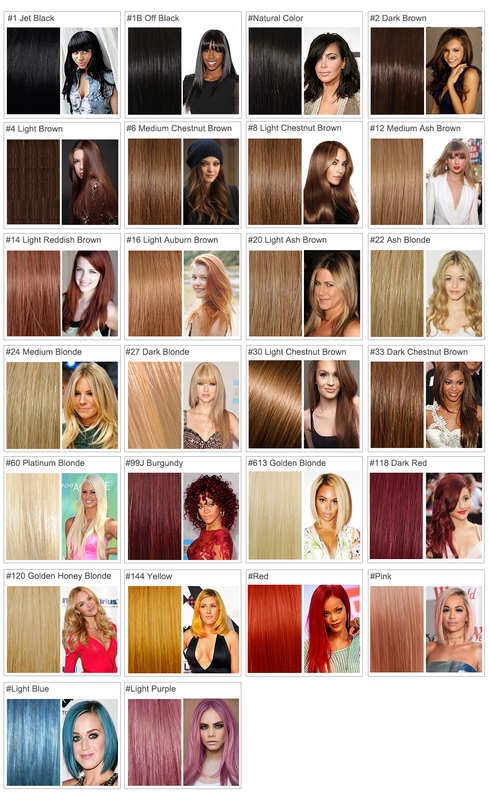 There are some wigs with top combs, we will ship them randomly. 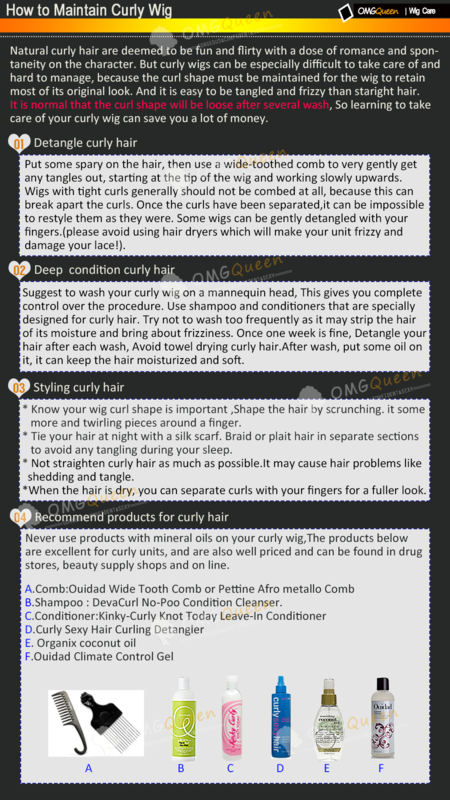 If you have special requst, please send an email to ""[email protected]"
Quality: No shedding, no tangle, no lices,good quality hair.